this page is a public enquiry system. 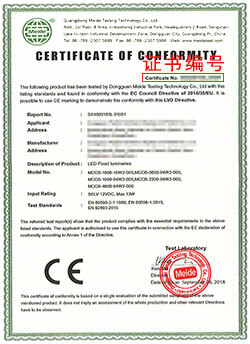 It can only be used to inquire about the certificate information issued by the company. if you need to check other international certification projects progress and certificates, download the report, please login to customer service system and welcome to consult online customer service.